It's football season, so it's time for #TailgatingSnacks! My Brown Butter Cinnamon Churro Rice Krispie Treats are an easy, delicious, grown-up version of the classic sweet treat. I'm not a huge fan of football (although my husband and son LOVE it and our Sundays revolve around it) but I am a huge fan of #tailgatingsnacks! To me, they're all about delicious comfort food that's also easy to eat with your hands. One thing that I often find missing from football parties is the dessert! I'm actually more of a savory person but I do like to have a little something sweet—especially after a whole day of saucy, cheesy, savory yumminess. That's where my Brown Butter Cinnamon Churro Rice Krispie Treats come in. They are incredibly easy to make but—with just a couple of extra steps—they go from a classic comfort food treat to a more grown-up tailgating snack! The browned butter adds a real richness and depth to this otherwise simple dessert. Of course, these aren't just for adults and they don't have to be just for tailgating. My son and his buddies adore them! 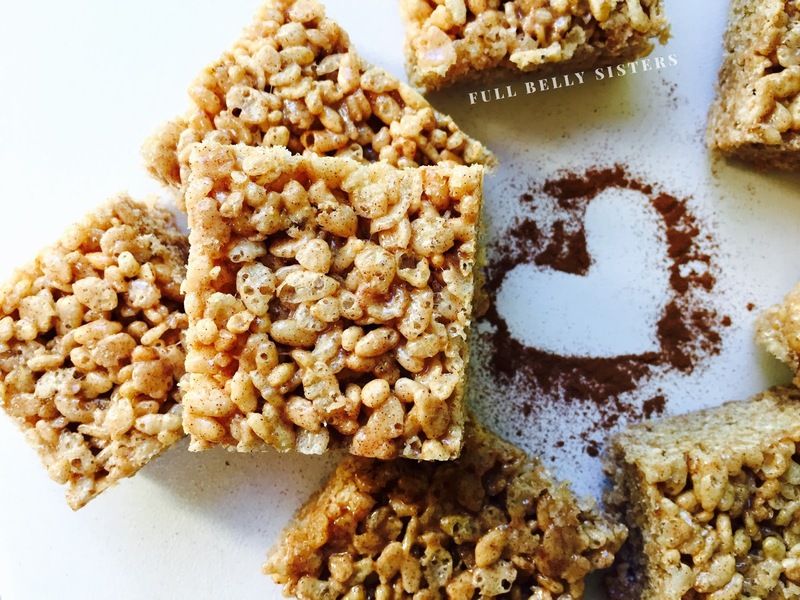 They're the ones who dubbed them Churro Rice Krispie Treats—because anything with cinnamon and sugar must be a churro! These would also be perfect for an easy, nut-free Thanksgiving dessert or a holiday cookie exchange. Place butter in large saucepan on medium-low heat. Let it melt, then get foamy. It will then turn a clear golden color and then, finally, the butter will start to turn brown and smell nutty. Stir it often throughout this process and watch it closely, so it doesn't burn. Once the butter is evenly browned, turn down the heat to low and add the cinnamon and salt until fully combined. Stir in the marshmallows; cook, stirring often, until the marshmallows are fully melted. Turn off the heat and stir in the cereal (I find a silicone spoon works well for this). Scrape into the greased pan and press down—greased hands make this easier. Let cool completely, then cut into 16 squares. Looking for more Tailgating Snacks? 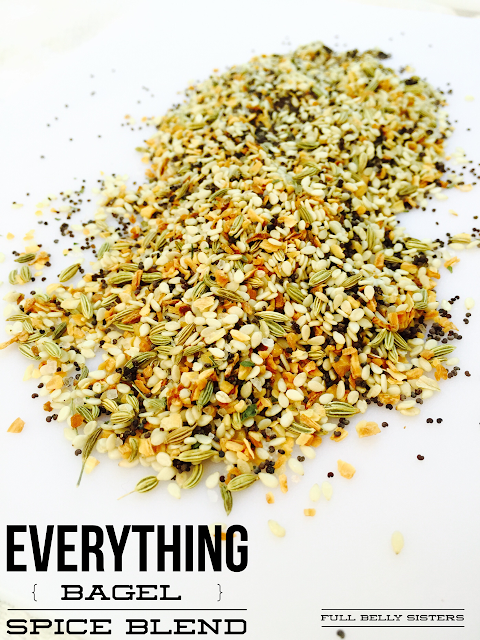 I'm just one of a bunch of bloggers—led by the wonderful Debi of Life Currents—that is sharing our favorites. Make sure you check out all the deliciousness, just follow the links to their recipes below! Love this tasty snack! Super fun idea and a perfect for tailgating, the perfect finger food bite!! Lordy, Lordy!! I NEED these in my life!! Oh my gosh these look amazing! I saw them on Facebook and I knew I had to make them soon! 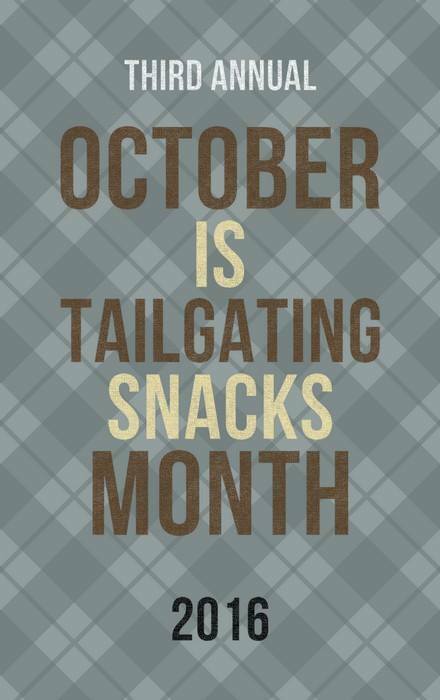 Thanks so much for the yummy addition to tailgating snacks month! These rock! Oh my!!!! These sound incredible!! I love your meshing of rice krispie treats and churros! This treat sounds amazing and they wouldn't last a minute at my house. I was always a huge fan of rice krispie treats and now I think I love them even more!! These sound awesome! I'm all over the brown butter! Holy treats Batgirl! Those really look and sound yummy!